The first days of August, 2013 were special at the Ogunquit Playhouse. 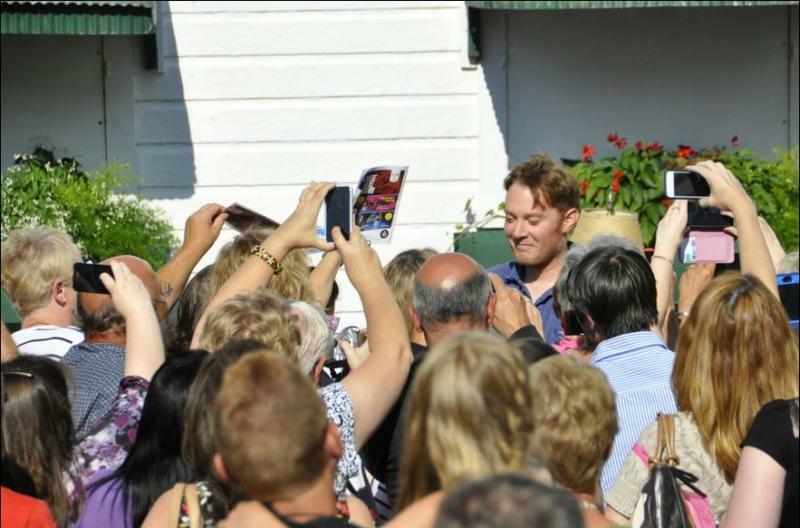 It was the opening of the musical, Joseph and the Amazing Technicolor Dreamcoat starring Clay Aiken. 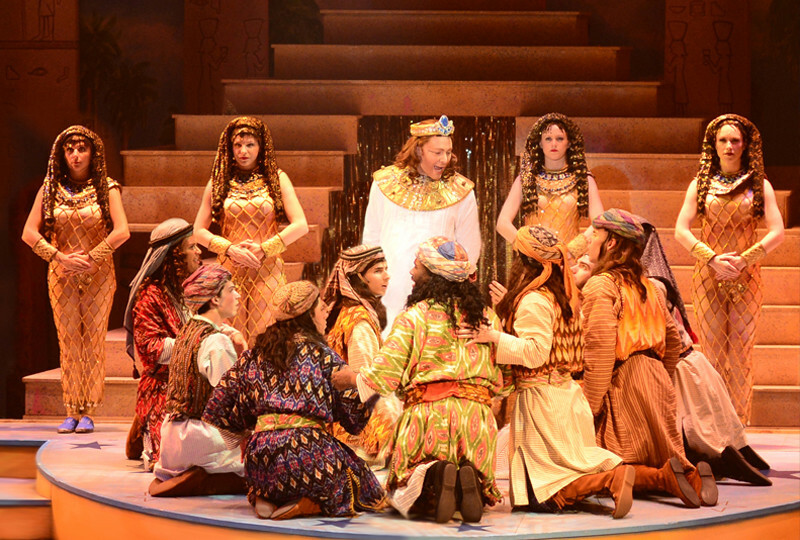 The late summer run of “Joseph” was a huge success. It brought fans from all over the world to see Clay perform in the show and critics showered Clay and the Playhouse with rave reviews. Maine and the town of Ogunquit earned many fans too. 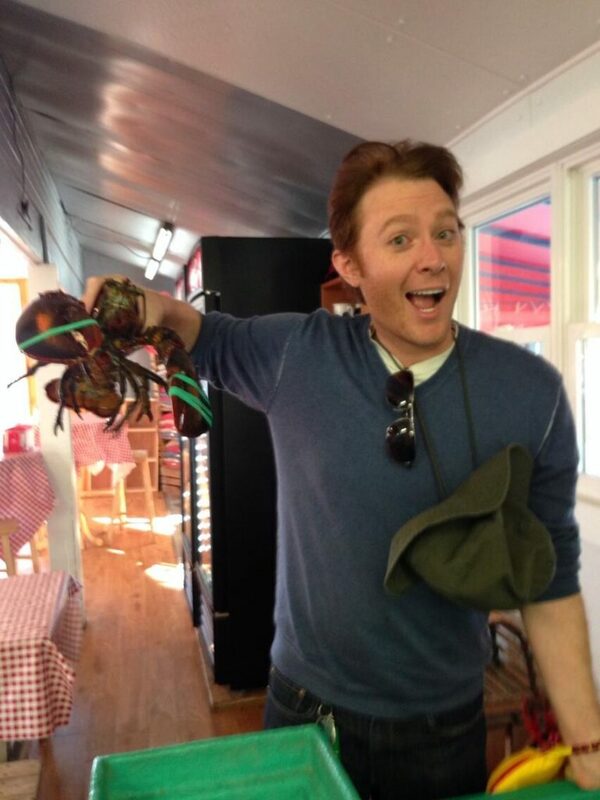 The beautiful area was a wonderful place to visit and see the sites…and, oh boy…those lobster rolls were special. The stage door was busy after each performance. Almost every member of the cast came out and signed programs and said hello to the fans. The Ogunquit Playhouse posted the following pictures of the show. The Ogunquit Theatre posted the following video! It looks like Clay enjoyed the lobster! 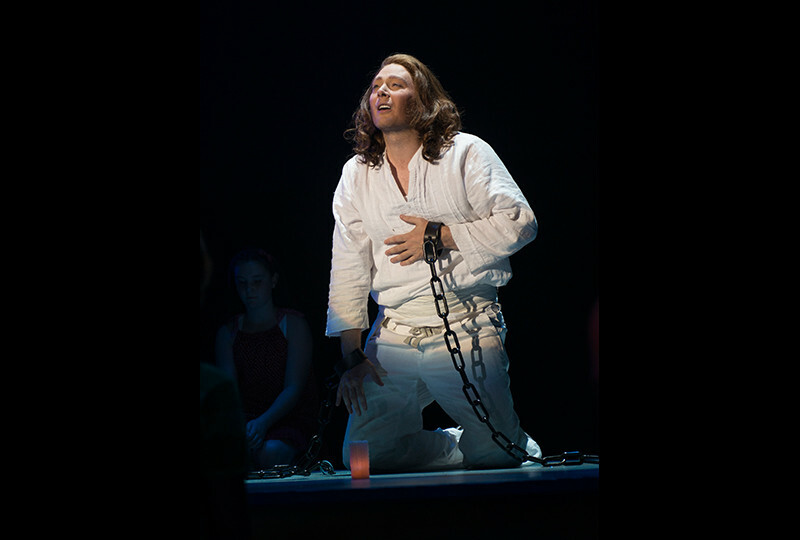 I feel so fortunate that I was able to spend a few days in Ogunquit and see Clay in his role of Joseph. My family enjoyed it as much as I did and I was able to meet up with so many friends. What a wonderful way to enjoy a summer! Clay…Can we do something like this again?? Error: Error validating access token: Session has expired on Tuesday, 21-Aug-18 16:13:01 PDT. The current time is Thursday, 25-Apr-19 20:09:17 PDT.